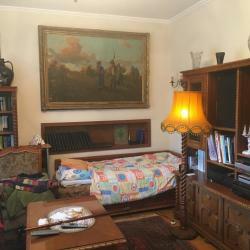 In a wonderful Buda neighborhood, a 74 sqm apartment is for sale, which is part of a family house. The house was built in 1985 and consists of three separate flats. The plot size is 1185 nm. The panoramic on the terrace is overlooks to the wonderful Mátyás hill. Beautiful, maintained garden surrounds the property. Description: The family house has it 3 flats, the flat for sale 74 sqm + 14 sqm terrace, which can be accessed from the living room and the dining room. The apartment has its own garden and a parking place. 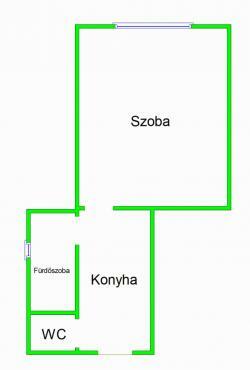 Transport: About Kolozsy Square is approx. in 10 minutes get home by bus.